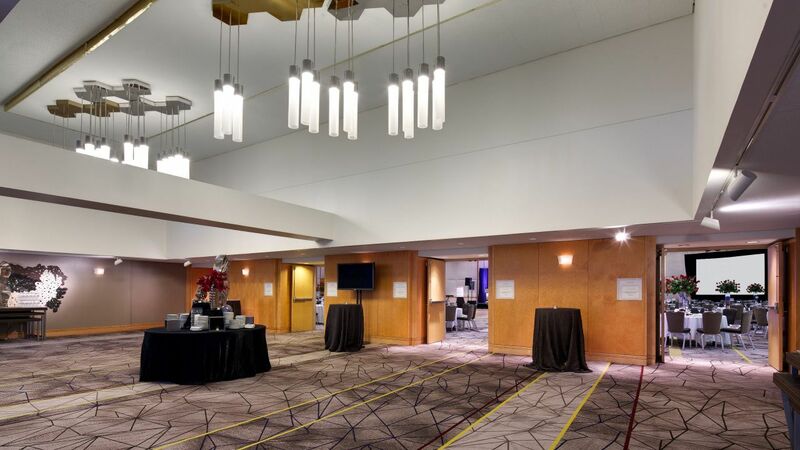 Bright ideas and spectacular celebrations come to life in the meeting and event space at Hyatt Regency Princeton. Our 32,000-sq. 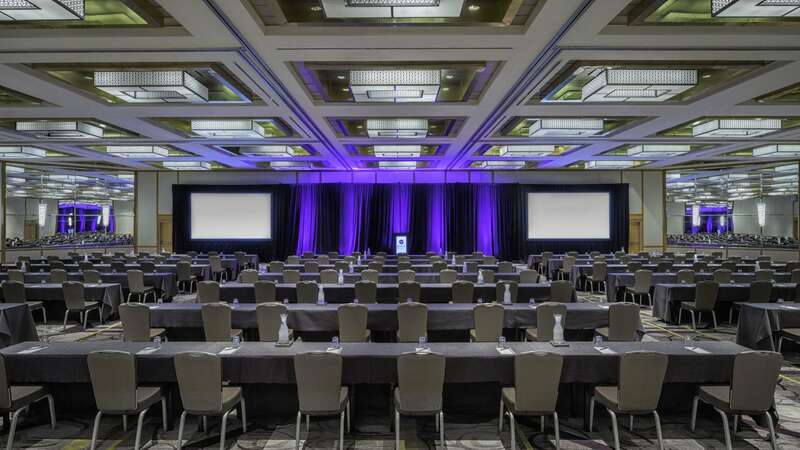 ft. venue boasts high-tech meeting rooms, dramatic ballrooms, expansive exhibit space, and a state-of-the-art Princeton conference center, ideal for corporate meetings, weddings, and family gatherings. 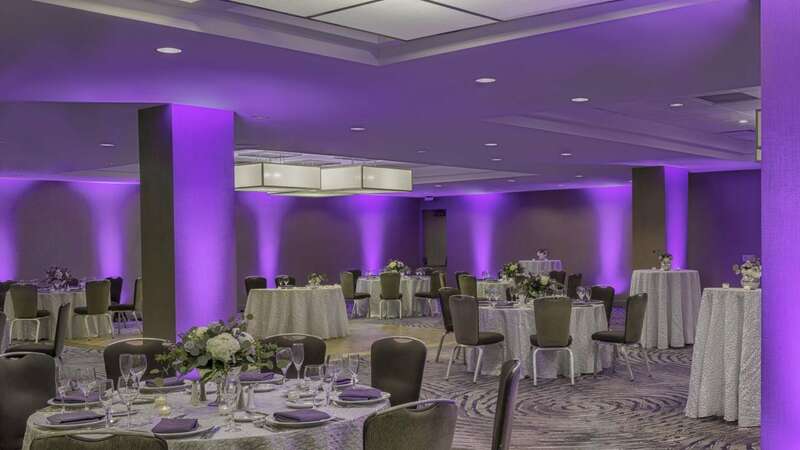 The expert planning team will design and execute a flawless event. 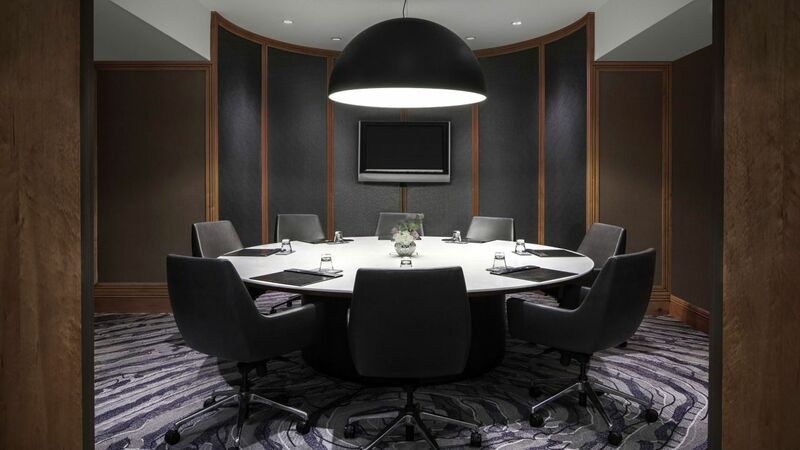 Choose from 22 newly renovated breakout room options at Hyatt Regency Princeton. 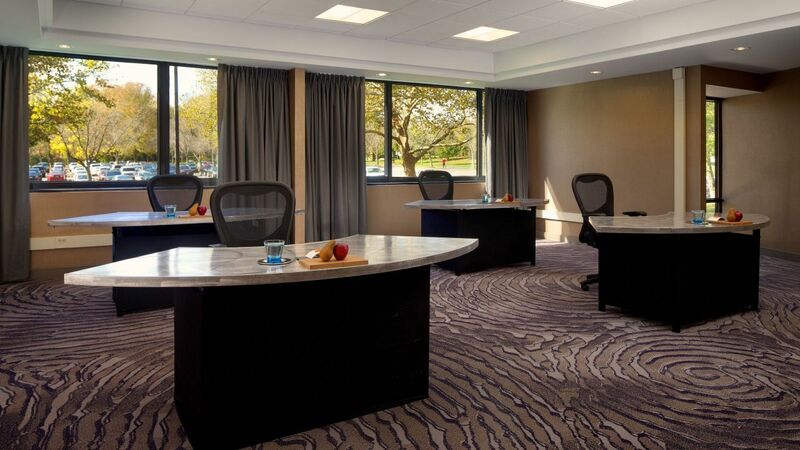 Each of our meeting rooms can be arranged to meet your specific requirements. 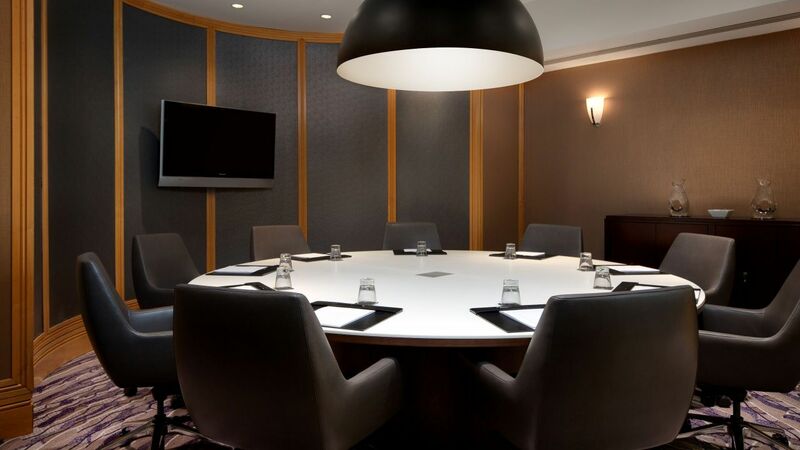 From executive board meetings and breakout sessions to elegant banquets and formal presentations, we have a space to suit your needs. 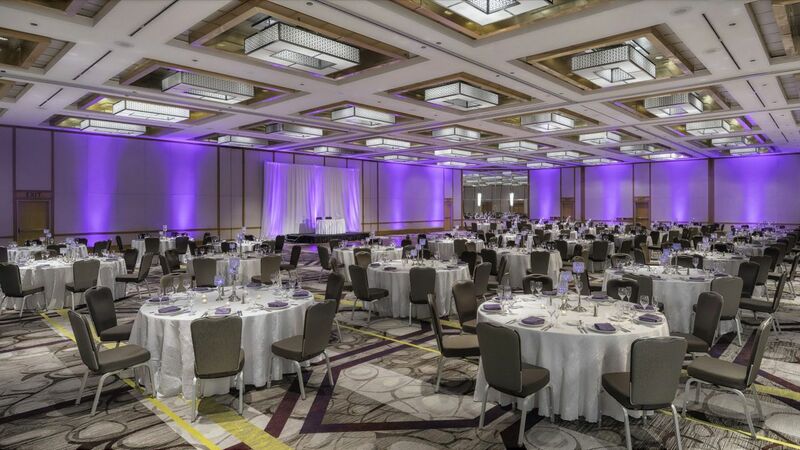 Host your next event at the Hyatt Regency Princeton with 32,000 sq ft of meeting space perfect for any event. Allow our staff to serve your guests a menu designed specifically for them. 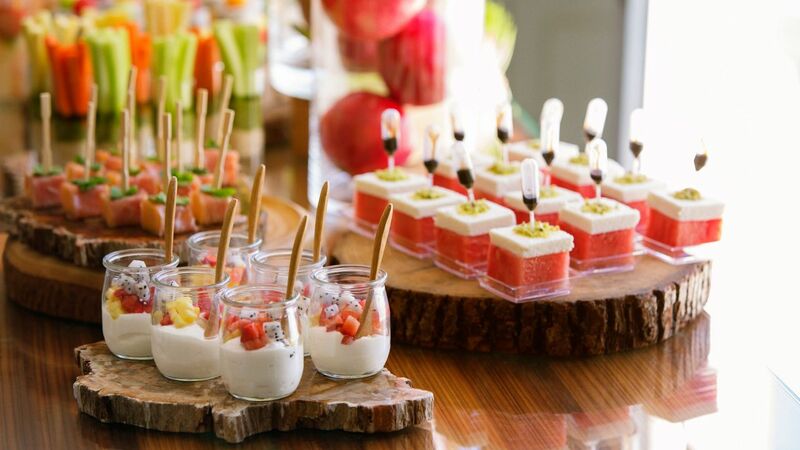 Every detail of your banquets, luncheons, breakfast buffets, and coffee breaks will be perfectly planned and executed.